Rivera (elgallojar@gmail.com/508.864.6954), AJ Rivera (anthoneerivera@gmail.com/774.272.2269) or any of the fighters. 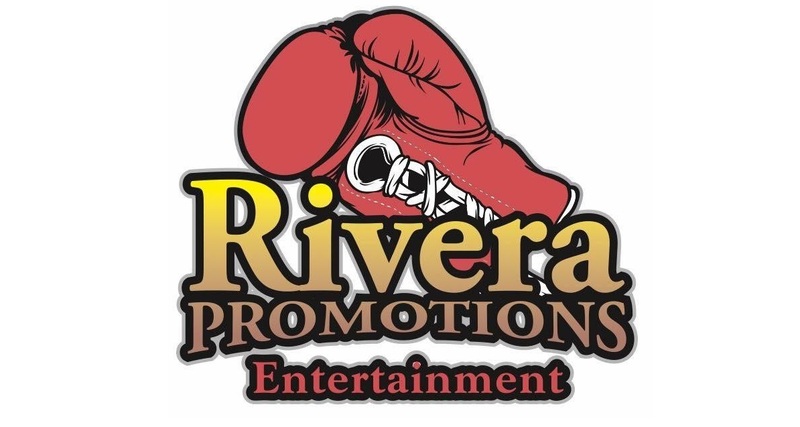 ABOUT RIVERA PROMOTION AND ENTERTAINMENT (RPE): Founded in 2017, Worcester, MA-based RPE is owned and operated by retired three-time, two division world champion, RPE CEO/promoter Jose Antonio Rivera, and his son, RPE president/matchmaker Anthonee (A.J.) Rivera. RPE’s philosophy is to give young, local fighters a platform to develop and showcase their boxing skills.